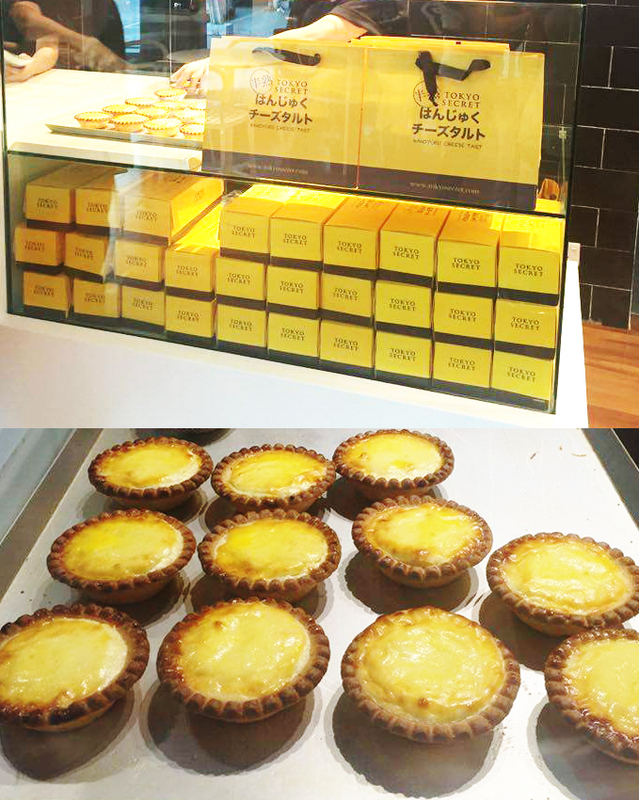 Cheese tart is a new choice for tea time's snack. A new Japanese cheese tart is serving in town - Tokyo Secret the new Japanese Hanjuku Cheese Tart (Half Baked Cheese Tart) is originated and created in Tsim Sha Tsui, Hong Kong. 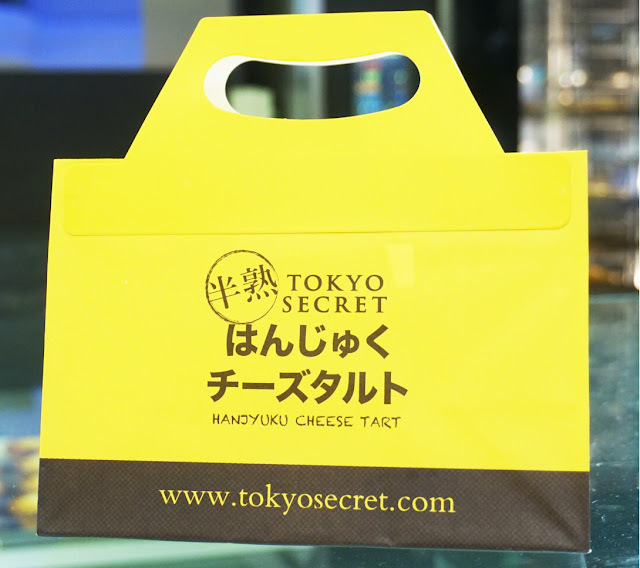 Inspired by the melting cheese tarts from Japan, Tokyo Secret used high quality cheese imported directly from Japan, alongside with their secret recipe that makes the flavour stay close to the version. 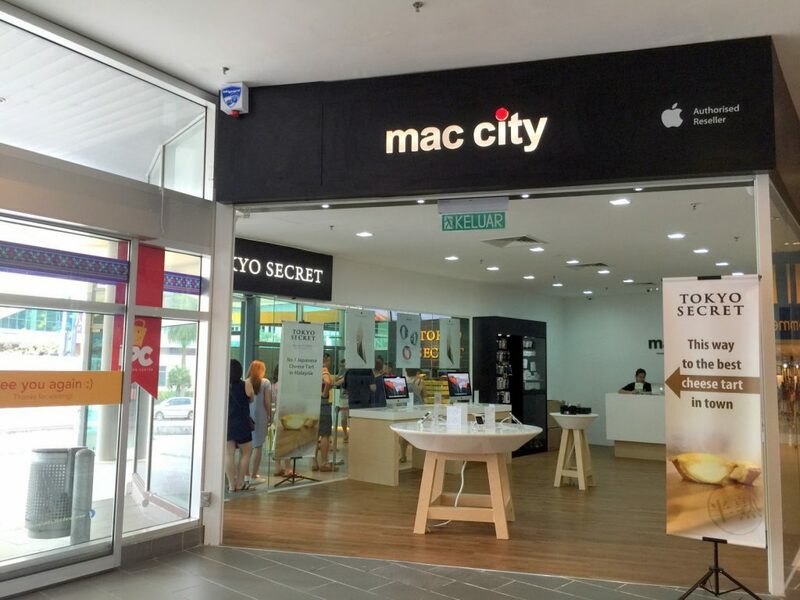 Tokyo Secret opened their first outlet in Malaysia couple months ago and located next to Mac City at IPC (Ikano Power Centre) Shopping Mall. Upon entering their shop, the aroma of cheese already tickling your nose . Ahhhhhh....!!! 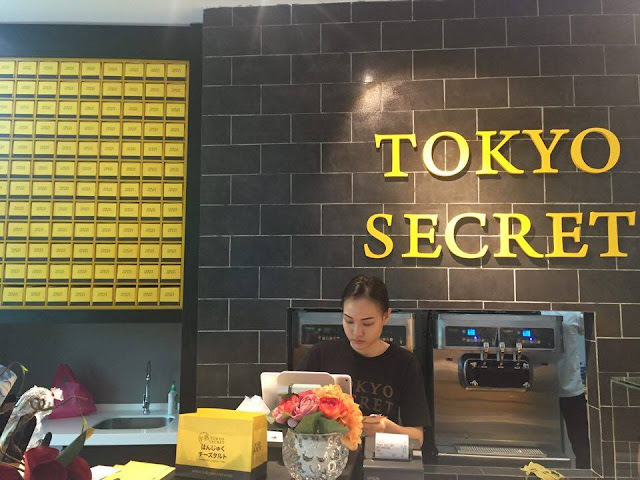 Tokyo Secret cheese start taste the best when it is served hot. Take the first bite slowly, feel the crunchy crust with vanilla fragrance and slowly the melted cheese will flow into your mouth. Yum... yum....that's a perfect combination. Thumbs Up.....!! Tokyo secret's cheese tart is selling RM7.90 per piece. Although the price is quite pricy but it is worth it. Trust me.